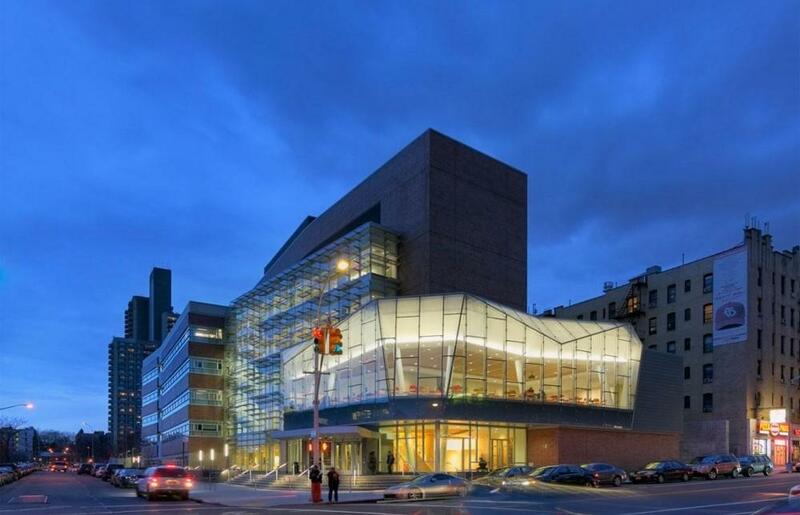 This new facility, which houses the School of Science, Health and Technology, creates a progressive academic institutional identity for Medgar Evers College. 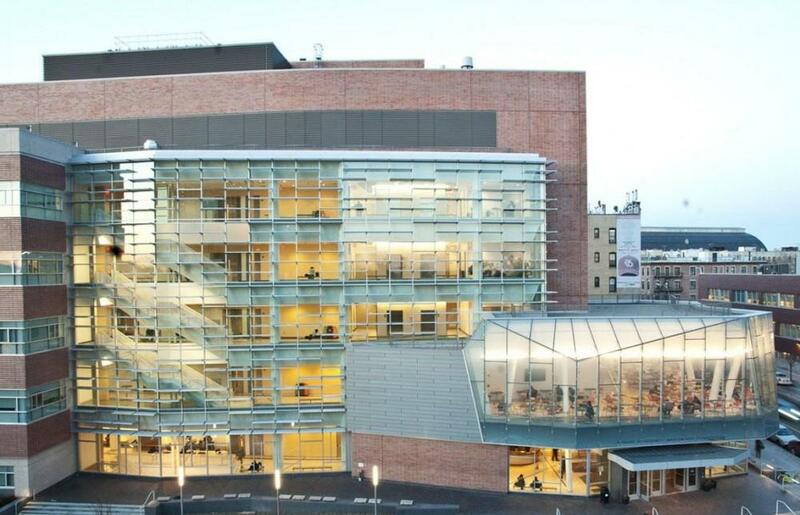 Located in Crown Heights, Brooklyn, and formerly the site of a New York City Sanitation Department garage, it is the first new building of the College’s Master Plan, completed in 1995. 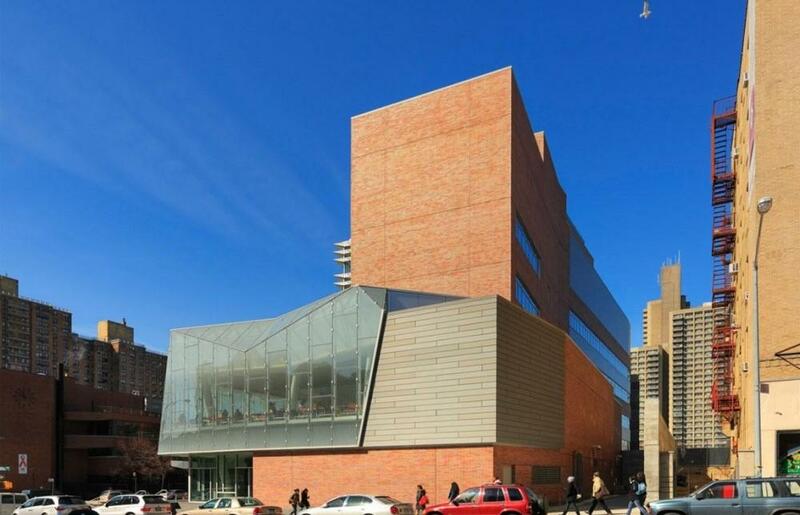 Sited across the street from the College’s existing Bedford Avenue building on the corner of Bedford Avenue and Crown Street, the new building is the centerpiece of the still-expanding campus and creates a physical and visual campus entry. The five-story facility contains thirteen flexible teaching labs, thirty-five research labs, fourteen classrooms, five computer labs, a 246-seat dining hall, faculty dining room and kitchen. 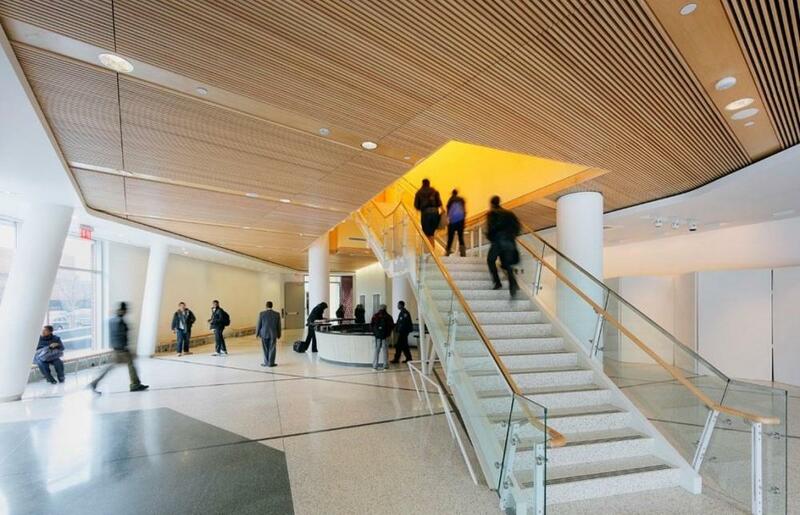 It provides much-needed classroom space to accommodate the College’s growing student population. Prior to the building’s construction, student interaction was confined to classrooms: there was no defined central gathering place. 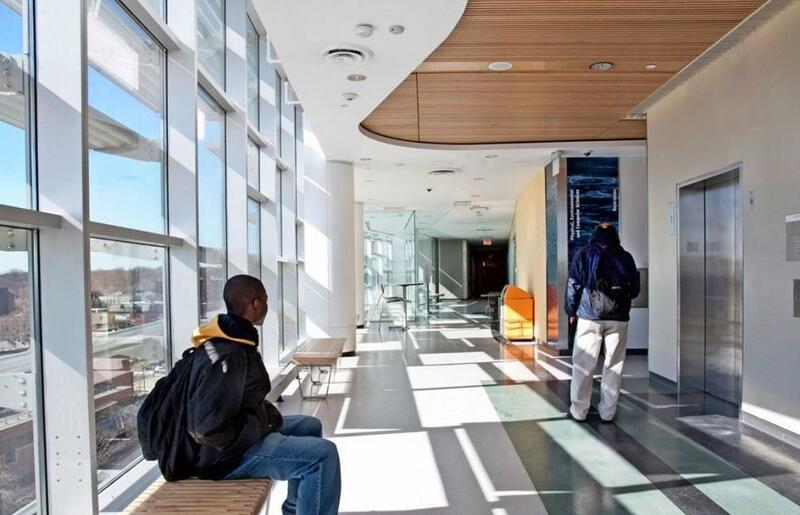 The architecture was designed to bring everyone together; interior glass-enclosed access stairs connect the floors and encourage the interdisciplinary mingling that enriches the educational experience. Because the College had outgrown its existing facilities, a team of architects, educational facilities planners and members of the College community outlined a Master Plan to identify future space needs and explored how to create coherence and order on this urban campus. The College had been housed in two separate buildings, one on Bedford Avenue and the other two blocks away on Carroll Street. 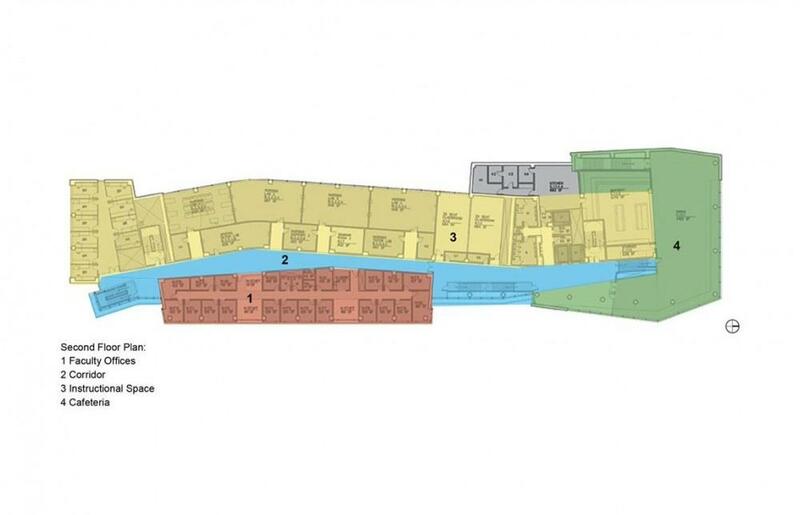 The Design Team concluded that the primary academic and administrative programs should be centered on the existing Bedford Avenue site in order to develop a “front door” to the campus. In addition, the Master Plan proposed de-mapping Crown Street to create a new central quad and pedestrian promenade. 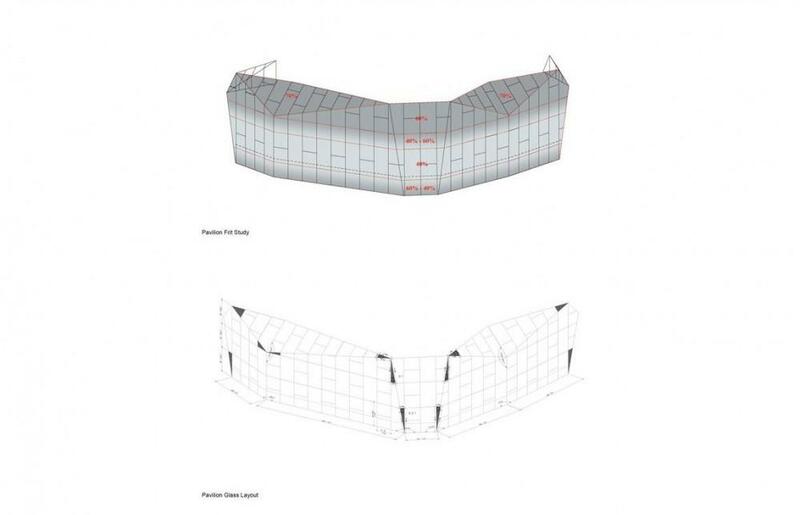 This space will serve as a unifying connection between Bedford and Franklin Avenues and between existing and new campus buildings, creating a cohesive overall campus plan. Tasked with opening campus activities to the community at large, a floor-to-ceiling glass pavilion on the east corner of the site emphasizes the project’s goal of transparency and community inclusion. 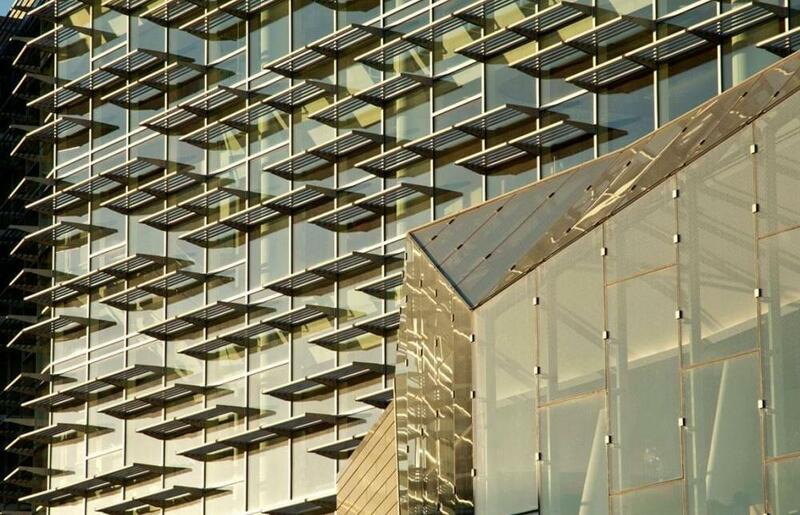 Its glass façade connects students and community, providing views out and allowing passersby to witness the activity within. 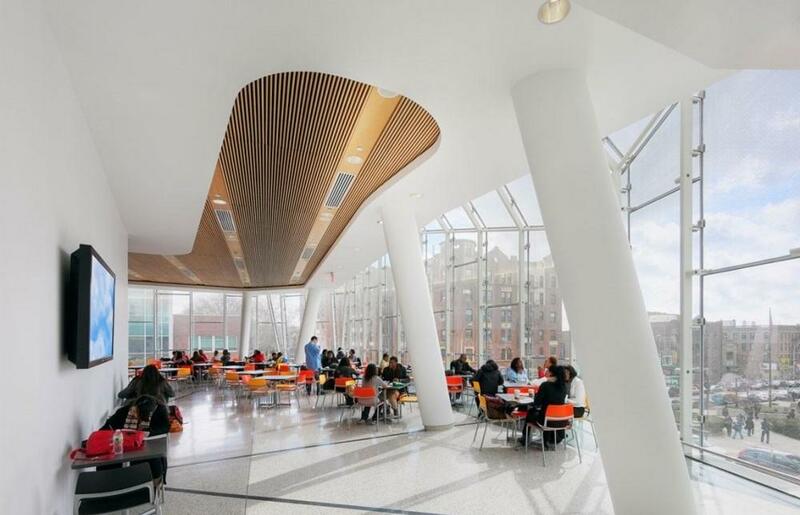 The cafeteria on the second floor of the pavilion provides the entire College and community a light filled, open space for students and faculty to interact between classes and, in off hours, a meeting space for various community activities. 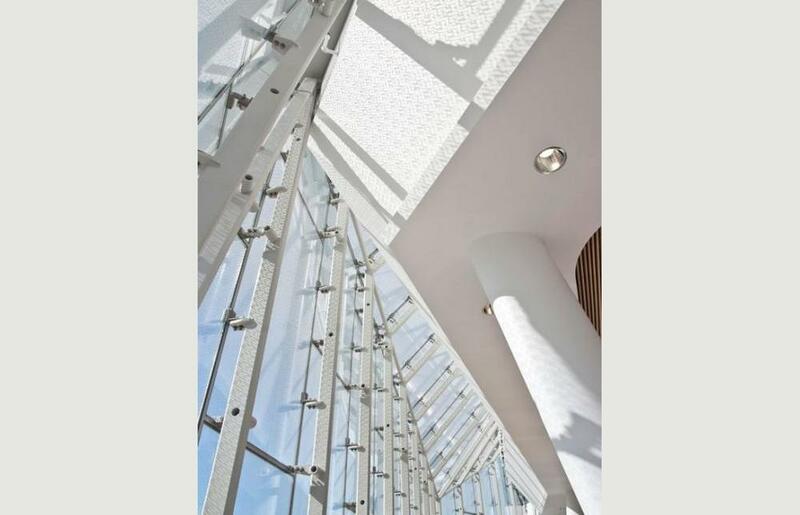 The glazed curtainwall of the corridor and lobby also provides a daylit environment and a visual connection to the surrounding area. 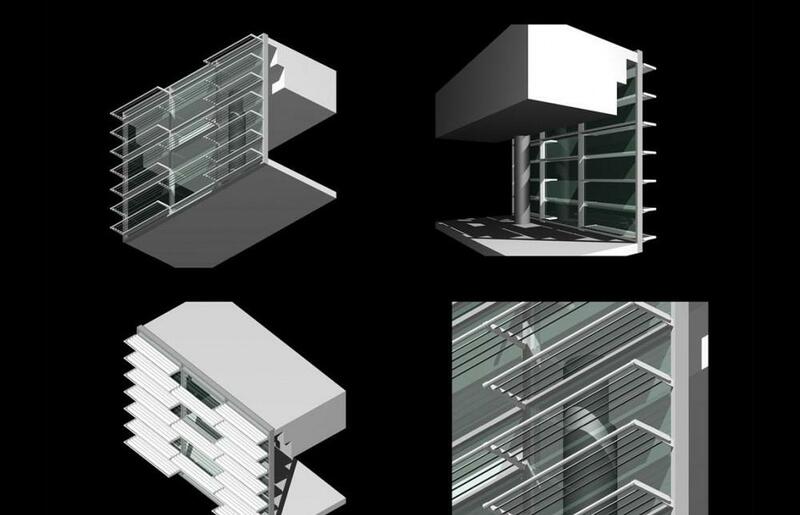 Open stairs situated along the perimeter adjacent to the curtain wall, connect the floors, and on the exterior, animate the façade. 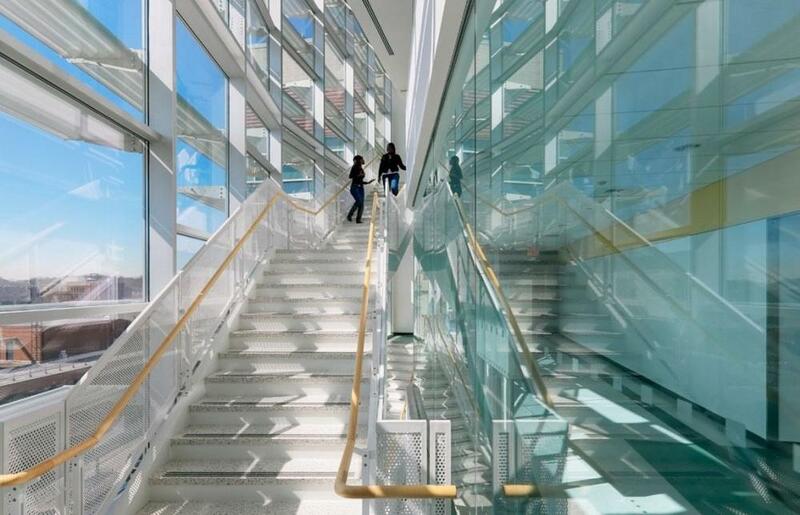 The stairs link the whole building together in such a way that people can be seen moving throughout and the activities of the College are showcased to the greater community. In order to break down the scale of this 195,000 gsf building on a long and narrow site, the functional program elements were separately expressed: the glass pavilion houses the cafeteria and lobby, the glass curtain wall and cascading stair identify the public circulation zone, and the brick and horizontally-fenestrated wing contains faculty offices. 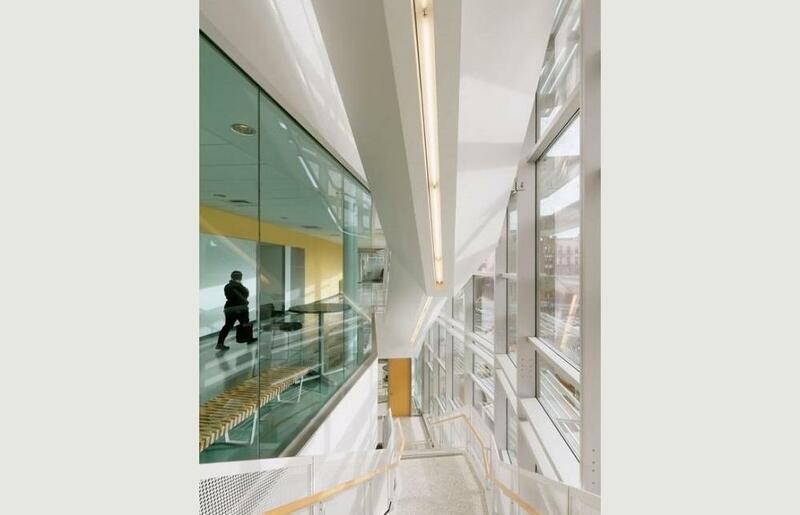 The main public corridor on each floor is shaped to admit natural light, and modulated alcoves mitigate the length and differentiate its appearance. Additionally, a 15-foot setback from the street provides outdoor common spaces for the building. The new building promotes academic and intellectual exchange in a setting that enhances the teaching and learning experience and furthers the School’s mission to provide an environment for students to obtain a high quality, career-oriented undergraduate science education.